We can provide your business affordable, high-end photography at competitive prices with a strong focus on high quality photos. The results are delivered within 72 hours, although our standard time is 12-24 hours. Exterior and Interior Property Photography is one of our signature services and we are proud to serve the highest quality every time. We can provide your business with affordable, high-end photography at competitive prices with a strong focus on high quality photos. The results are delivered within 72 hours, although our standard time is 24-72 hours. Our passion for exceptional and unique Exterior and Interior Property Photography, combination of technical knowledge and understanding of the industry has meant that we have established ourselves as one of the market’s leading Property Photography companies on the property market in Ireland. We pride ourselves on our flexibility and willingness to design photography packages to suit your needs, whether it’s one beautiful exterior or interior shoot or you require or a full day photo-shoot of a hotel, home or your office! Online – It’s where buyers start, it’s where everything starts! The majority of home buyers start their search online, so it is important to make the first impression count! 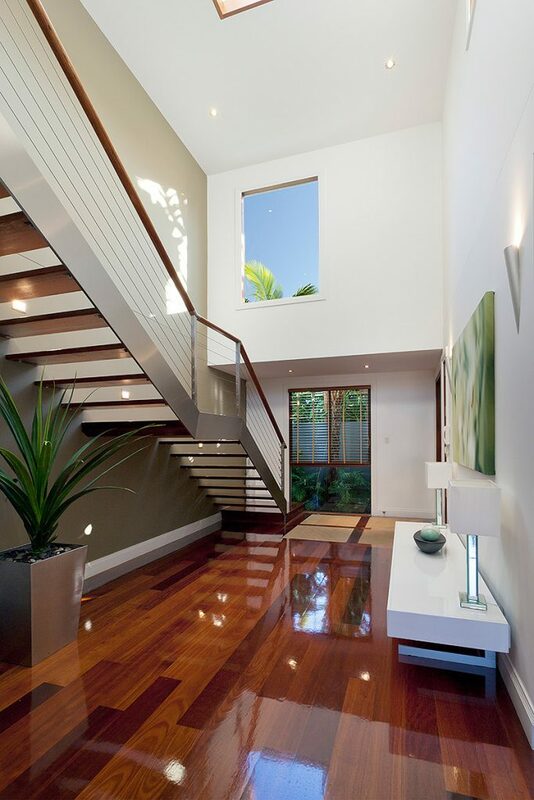 A good quality camera in the hands of a professional will make your property stand out. We can assure you we will provide the best service for Exterior and Interior Property Photography in Dublin for all your needs. Front – Make sure to hide wheelie bins and move any cars away. Removing cobwebs from leaves and door frames also allows for much better looking photography. If possible, remove visible water hoses, set up the garden/patio furniture and tidy the little ones’ toys away. Tidy up the front garden and the path to the property – a mowed garden also leaves a much better impression. Back yard – The porch, outdoor tables/chairs and cushions should be neat and tidy. Pillows/cushions should be fresh, not faded. Any children’s toys should be cleared out. Remember to remove visible water hoses. Your property must be marketed and presented correctly to reach a specific buyer. Therefore, it’s important to optimize your home for the future buyer.